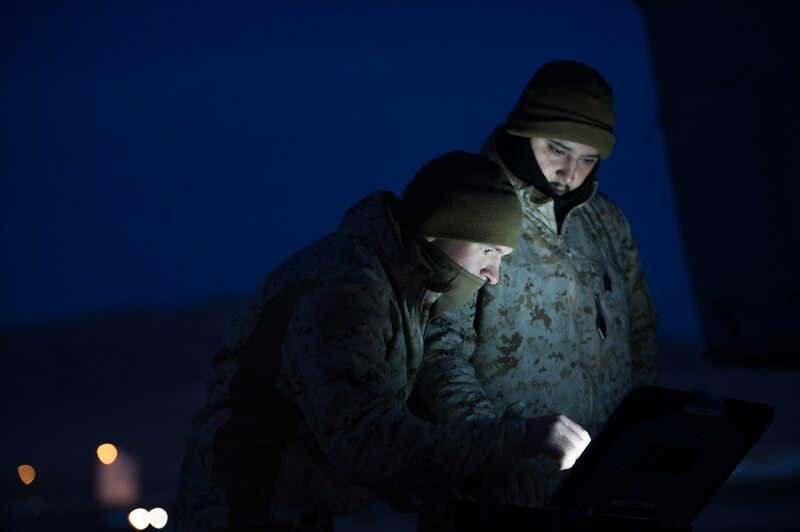 While the service recently established a new deputy commandant for information, a three-star position that oversees all aspects of information warfare, the Marines also recently created a new Marine Expeditionary Force Information Group (MIG) at all three MEFs. Marine Corps leaders say the expansion of internet and wireless communication as well as the influence of social media, has changed how enemies use information. It’s also changed how the Marine Corps fights in that environment. “The MEF Information Group … may not sound like a lot, but it’s really changing how we’re going to be operating in that domain,” said Lt. Gen. Robert Walsh, commanding general at the Marine Corps Combat Development Command. While these organizations are standing up, they’ll participate in a series of exercises and assessments to best determine how they’ll be structured and what capabilities will reside at what formation level. Walsh explained how the Marines just published the MAGTF Information Environment Operations Concept of Employment, which really lays out how the MEF Information Group is going to operate, providing them a playbook for given they were just newly stood up. 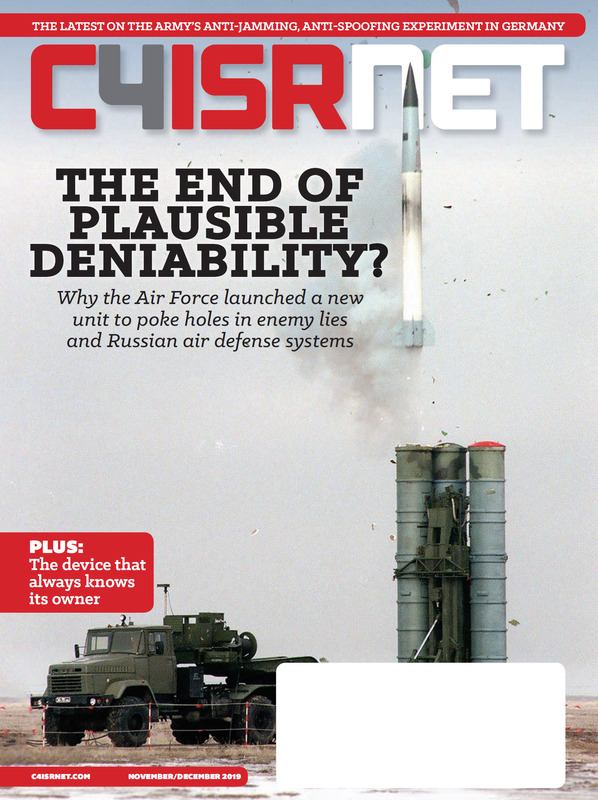 Speaking on the sidelines of a defense conference in October, Lt. Col. Jeffrey Kawada — Marine Air Ground Task Force Electronic Warfare/offensive cyber operations/information operations branch head, Information Warfare ID, Combat Development and Integration at Headquarters Marine Corps — told C4ISRNET that this document is being used to inform the doctrine because there is no enduring doctrine in the information space yet. According to the document, MIG subordinate commands will be made up of units and capability sets to include intelligence dissemination and counterintelligence, signals intelligence, cyber operations, electronic warfare, communications, command and control and information operations. For the most part, the MIGs are in a transitional period from MEF Headquarters Groups as they seek to execute the concept. According to a Marine Corps spokesman, whereas the MEF Headquarters Groups were administrative commands for units under MEF command element, the MIGs are more going to be operational commands meant to employ capabilities. “We stood up these groups, we’ll experiment with them, do some wargames, really see where the coordination needs to happen between the MIGs and then the higher headquarters piece of the MEFs or with those adjacent units that coordinate especially with the MIGs and [Marine Corps Forces Cyberspace Command] mixed with [Cyber Command] … to get at those other effects that we don’t necessarily don’t have organic to the Marine Corps but we can reach out to the national and our sister services to provide that capability for us,” Kawada said. “Over the next two years we’re experimenting with our concept of employment really kind of focusing on the next year to get a capability and get some information on the concept over the next year,” he added.